The Benevolent Zen Sangha (BEN) is a Zen Buddhist practice group. 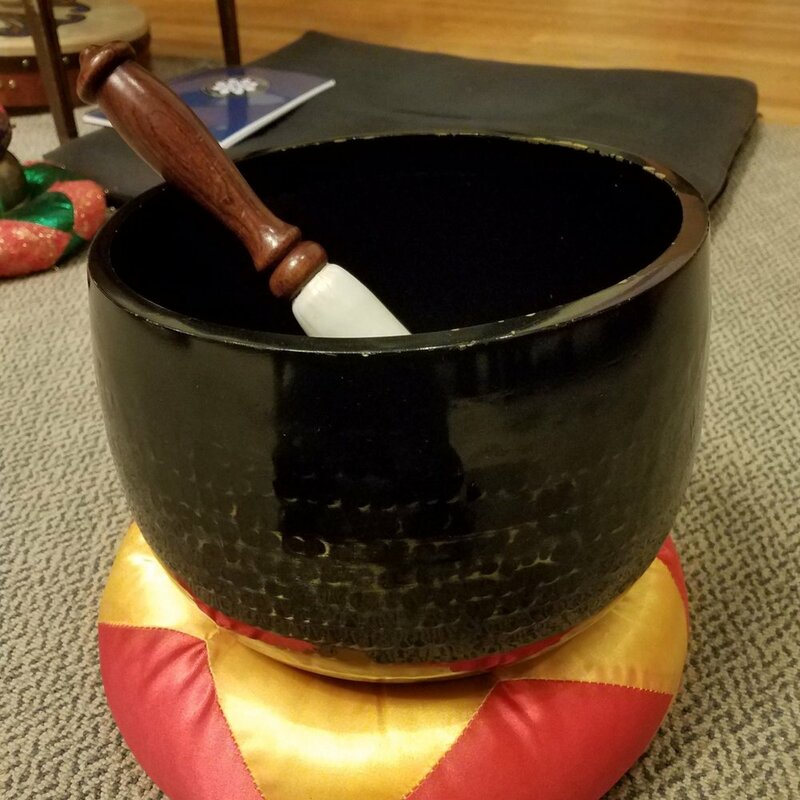 We hold regular zazen (meditation) sessions on Monday nights at 7:00 pm at the First Unitarian Church, at the corner of Benevolent and Benefit Streets in Providence, Rhode Island. Newcomers or those new to zazen please arrive early at 6:45 for orientation. All are welcome! First time at Benevolent Zen? Everyone is welcome! Click below for some more details about our practice and what to expect. There are many ways to begin Zen practice, and we offer a number of options for you to explore, at your own pace and in your own time.